Health officials identified a cow shedding RB51 on the Pennsylvania farm and removed it from the milking herd. 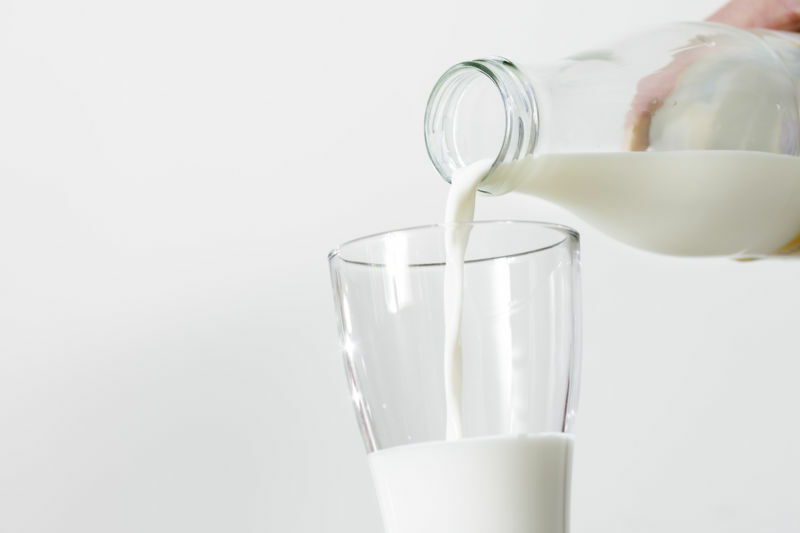 But that wasn&apos;t before the farm’s milk made it to an unknown number of consumers in 19 states. Those states are: Alabama, California, Connecticut, Florida, Georgia, Iowa, Maryland, Massachusetts, Michigan, Minnesota, Mississippi, New Jersey, New York, North Carolina, Ohio, Pennsylvania, Rhode Island, South Carolina, and Virginia. So far, one case has been confirmed, a case in New York. But Brucellosis is maddeningly tricky to diagnose, particularly if you don’t know you’ve been exposed to it. Published on Wed, 13 Feb 2019 21:53:31 GMT, © All rights reserved by the publisher.